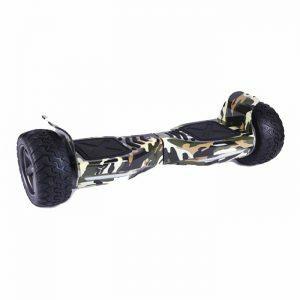 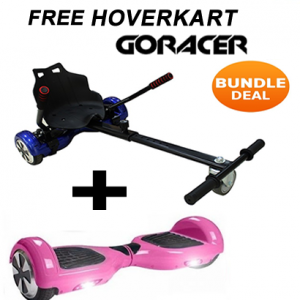 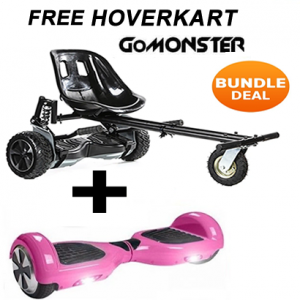 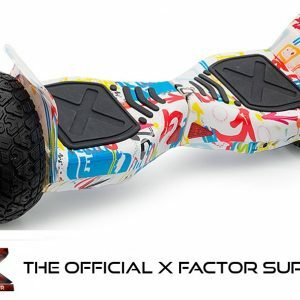 View basket “FREE GoRacer Hoverkart with 6.5 Classic Pink Bluetooth Hoverboard Segway” has been added to your basket. 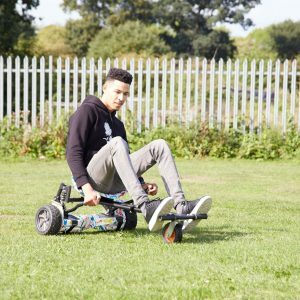 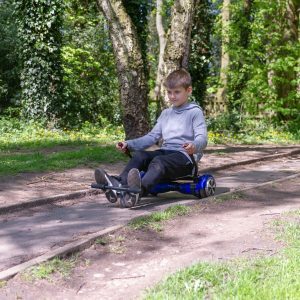 The BIG FREE Hoverkart & Bonus Points Sale Now On ! 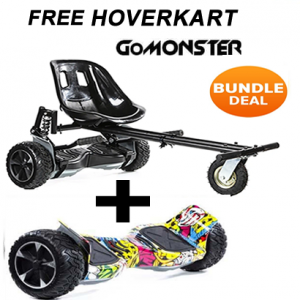 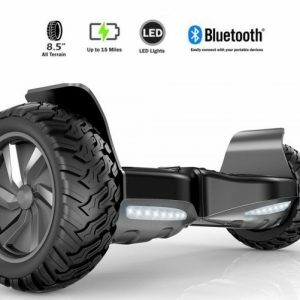 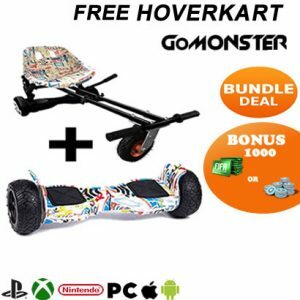 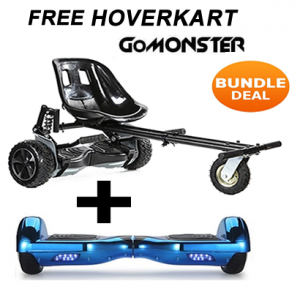 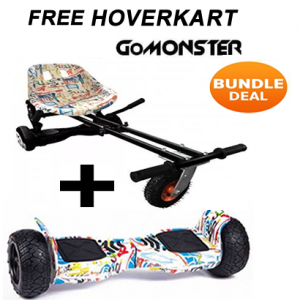 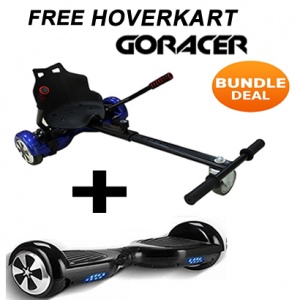 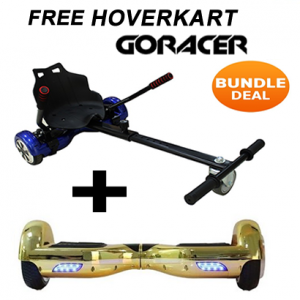 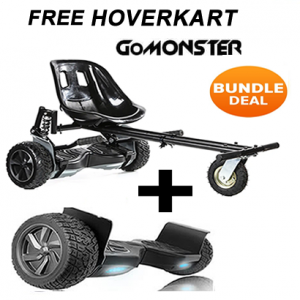 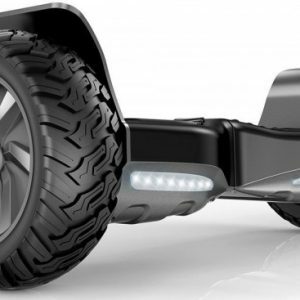 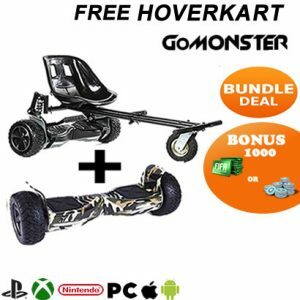 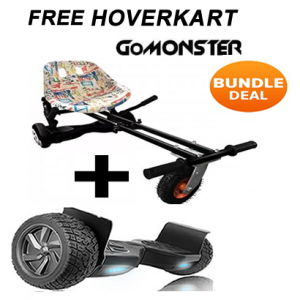 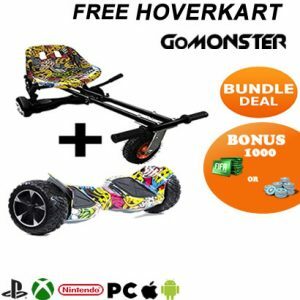 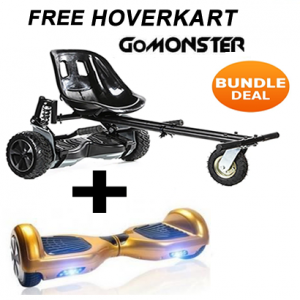 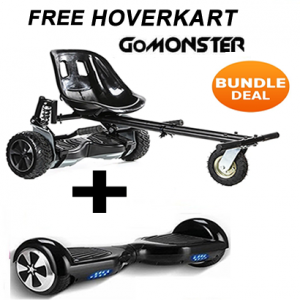 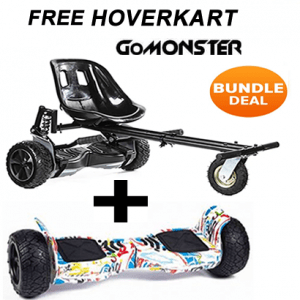 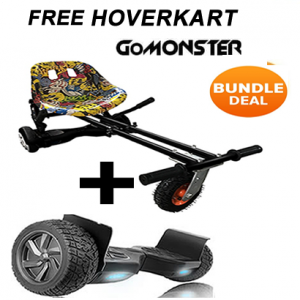 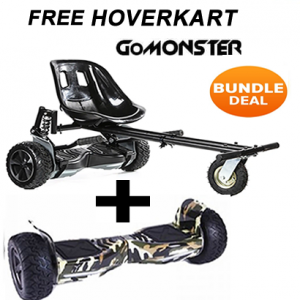 FREE Monster Suspension Hoverkart and GoRacer Hoverkart Giveway!